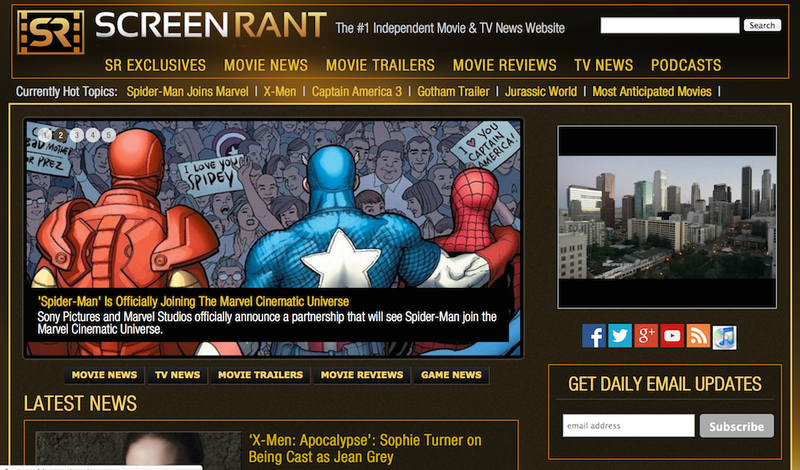 One of the leading news and original content sites in the film industry. Boasts a team of talented and dedicated movie buffs who break some of the leading stories in film & entertainment. Established social media presence and a very strong brand name.